Here at Gifts International, you’ll find larger bottles of champagne including jeroboams and methuselahs from some of the biggest and best champagne houses in the world. Any of these will make a statement but, if you think a standard bottle of champagne would suit you best, check out our range. Don’t forget that we also stock a wide range of magnum champagnes, which are 1.5 litres or the equivalent of two standard bottles. 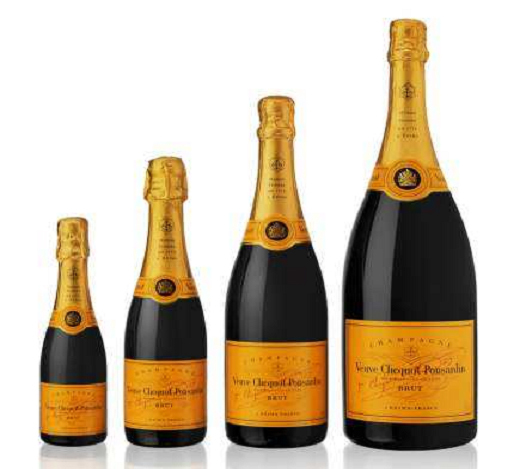 Buy large bottles of champagne online today — we deliver worldwide!